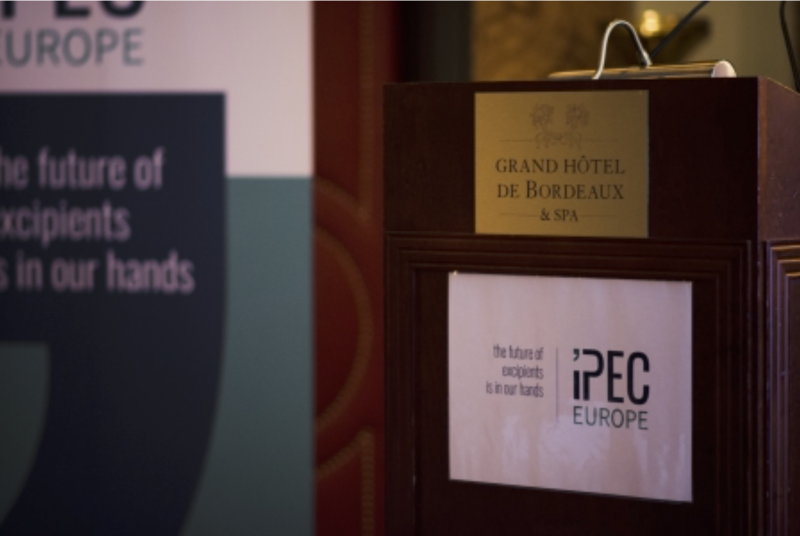 The purpose of this meetings is to provide high-quality insights into the commercial, regulatory and scientific issues affecting both suppliers and users of pharmaceutical excipients. the implementation of ICH Q3D on elemental impurities. 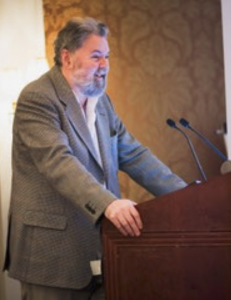 Prof Brian Carlin, immediate past chair of IPEC-Americas QbD Committee, picked up the baton on co-processed excipients and discussed how these can be used to overcome the lack of new chemical entity (NCE) excipients being introduced onto the market, with only three novel excipients launched in the last 20 years. CPEs can provide improved functional characteristics and enhanced properties that are simply not achievable through simple blending, but minimise the safety data burden as they are typically composed of substances already evaluated for safety. From a regulatory perspective, they should be assessed on the CPE as a whole and not as a simple blend, and risk assessment should be scientifically based and evaluated on a case-by-case basis. 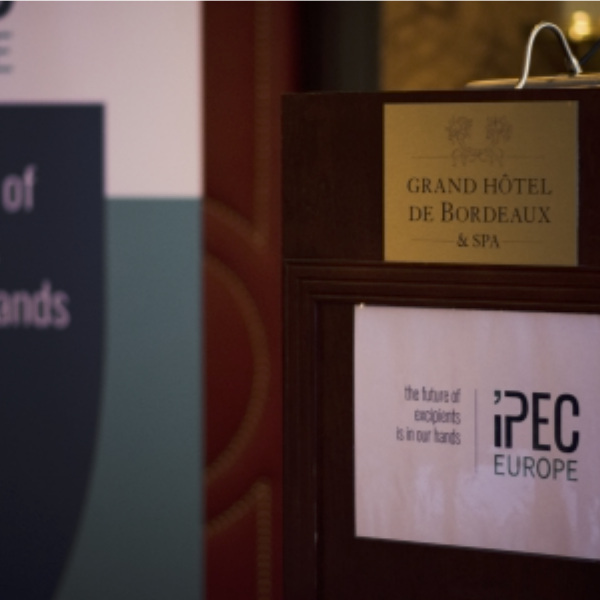 He told the meeting that IPEC-Americas new Excipient Safety Evaluation Procedure could be used to reduce CPE regulatory uncertainty, while the recently-published IPEC CPE guide provides an invaluable framework for the manufacturers and users of these excipients. 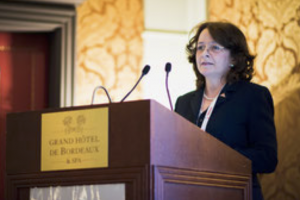 Covering the topic of monographs from a US perspective, Catherine Sheehan of the US Pharmacopeia Convention (USP) noted that excipients are a hot topic at the moment for a number of reasons. These include the emergence of CPEs and dual active/atypical active excipients, and a recognition that there is a lack of new excipients being developed. USP’s excipients Expert Committee is continually working to revise excipient monographs to take into account changes in industry practice. At current estimates, 172 National Formulary (NF) monographs need to be updated because changes need to be made to identification, assay, impurity and specific test sections. Sheehan also covered CPEs, noting that USP has a guideline in place for introducing these excipients into the NF but is up for revision and is in the fiscal year 2019 work plan, as well as novel excipients. As new excipients are only evaluated as part of the New Drug Application (NDA) procedure there is an immediate disincentive to using them, and USP has agreed with FDA to carry out a quantitative survey to examine how it may be possible to develop ways to encourage their development and use. Staying on a pharmacopoeial topic, Dr Sabine Kopp – group lead, medicines quality assurance at the World Health Organization (WHO) – updated delegates on the agency’s work in developing a Good Pharmacopoeial Practices guide (GPhP), and discussed the role it can play in encouraging convergence among international compendia and supporting regulatory authorities in overseeing the quality of pharmaceutical ingredients and their finished products. 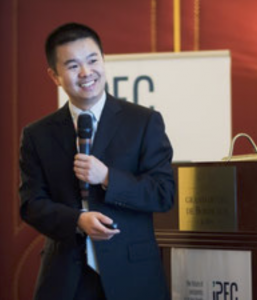 Tackling the continually evolving regulatory requirements for excipients in China, IPEC China chair Colin Li introduced the changes introduced towards the end of last year (CFDA No. 146) and explained that while the new regulation is a clear improvement over the earlier ‘bundling’ approach to excipients, there are still some important differences with the EU and US regulatory systems. With formalised risk-assessment for assessing the appropriate GMP for excipients now an EU requirement, Kate Coleman of consultancy PharmaLex described a new tool the company has developed that can be used to standardise and simplify how an excipient risk assessment is conducted and incorporated into a quality management system. Prof Carlin returned to the podium later in the day alongside Dr Yvonne Rosiaux of Gattefosse to tackle the topic of quality by design (QbD), and specifically a case study that reveals the benefits of excipient suppliers and users working together in applying the concept. Suppliers can support QbD projects by generating knowledge for the user on excipient variability, process capabilities such as predicting out-of-specification risk and using case studies to identify potential critical material attributes that could affect the drug product, said Rosiaux. Rounding off the day’s programme, Elham Blouet, global market manager at Roquette, discussed the excipient attributes required for parenteral preparations, providing a comprehensive rundown of the different types used in injectables and their functional properties. PH.EUR. SUPPLEMENT 9.5 AVAILABLE NOW! 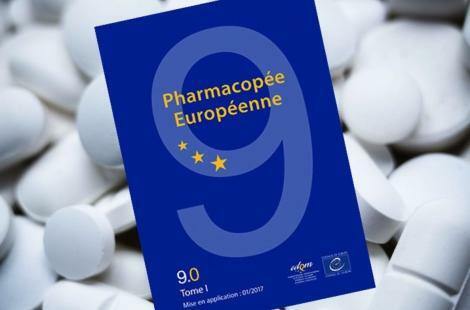 The 9.5 supplement of European Pharmacopoeia is now available and will be applicable in 38 European countries as from 01 July 2018. There will be No impact on the “lactose monohydrate” monograph. 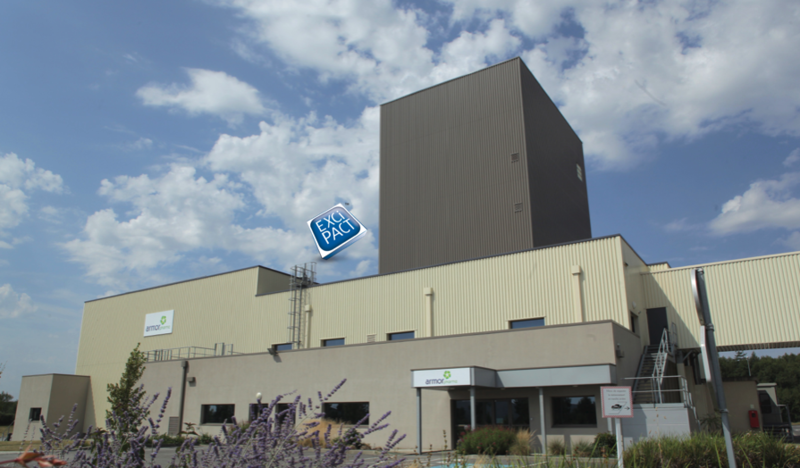 We are pleased to announce that ARMOR PHARMA successfully passed the annual EXCiPACT surveillance audit in April 2018.